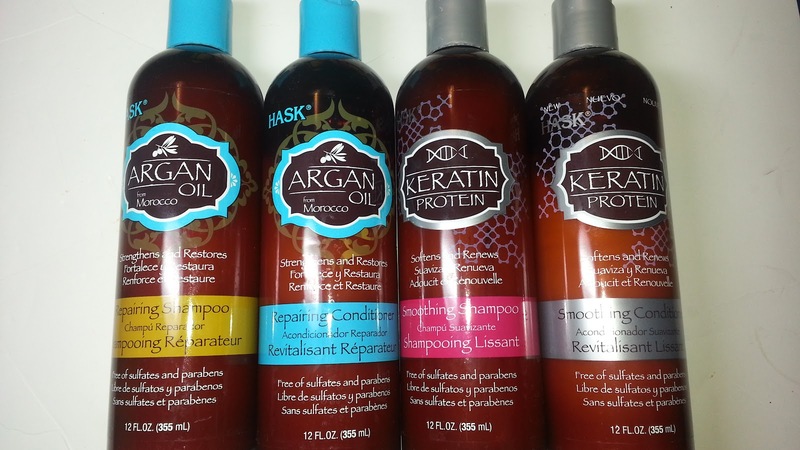 I had the chance to test out Hask Argan & Keratin Shampoo, Conditioner, Deep Conditioner and Shine Oil. 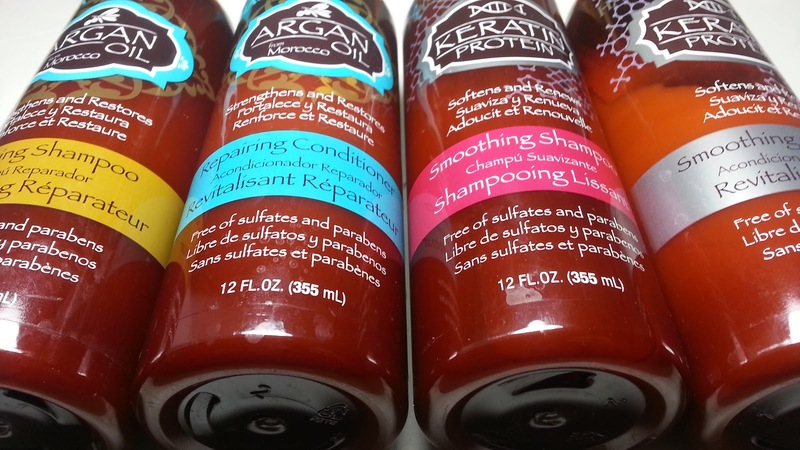 The shampoo and conditioners I tested were for the repairing and smoothing product lines. 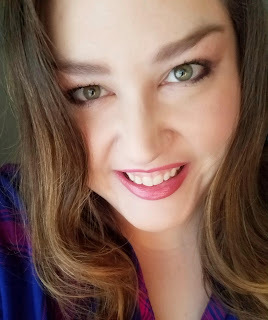 Since I have naturally curly hair which I color treat and heat style, I'm always looking for products which can help repair and smooth my wild curls! 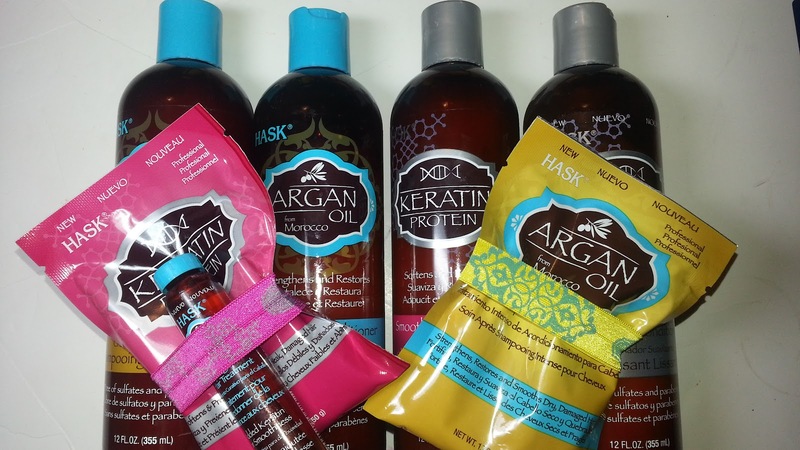 You don’t need a genie for healthy, beautiful locks when you have Hask® Argan Oil products! Also known as “liquid gold,” Argan Oil is a precious, time-honored beauty secret in its native Morocco. Loaded with vitamins and antioxidants, Argan Oil from Morocco repairs, strengthens and moisturizes hair, all while taming frizz and adding shine. Keratin Protein is the stuff your hair, skin and nails are made of—so it’s no wonder it’s so powerful and restorative for your hair. Keratin revives, restores, calms and strengthens parched, frizzy locks—wiping out the effects of heat, humidity and over-styling and helping your hair look and feel its best. What can’t Keratin do, you ask? Hold the curling iron for you, but that’s about it. Making Hask® Keratin Protein products a part of your daily beauty routine can help to revitalize and condition that hair of yours, all while sealing in moisture and shine! The first thing I noticed about the product is that they smell amazing! There is almost a citrusy scent to it that is light and uplifting. I really loved the scent and I've gotten compliments that my hair smells great after using these. I had been heat styling my hair a lot this winter and I noticed it was getting really fried and dried out. I loved using the repair products and I felt that my color has been looking really good and my hair did feel more moisturized. I also noticed a difference with the smoothing products. I found my hair really did look smoother and less frizz prone. Whenever I had extra frizz or needed some extra moisture or smoothing, I used the shine oils and got immediate results. These are lightweight oils that didn't look greasy or weigh down my locks. The oils are 18 ml and retail for around $2. the deep conditioning masks also retail around $2. The shampoo and conditioners retail around $5-6. The place I've noticed these the most was at Walgreens and I believe I may have spotted them at TJ Maxx as well. 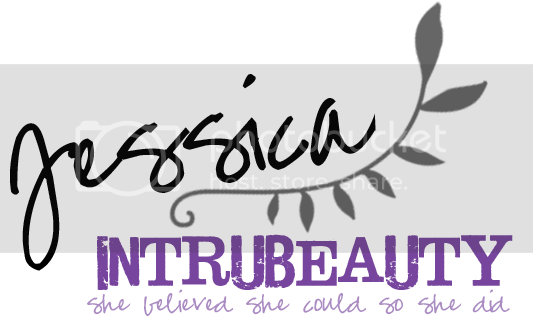 I really enjoyed the adorable packaging and high end feel of the products which are truly affordable for all. If you're looking for some affordable high quality products with argan oil which an amazing ingredient, I highly recommend checking these out!